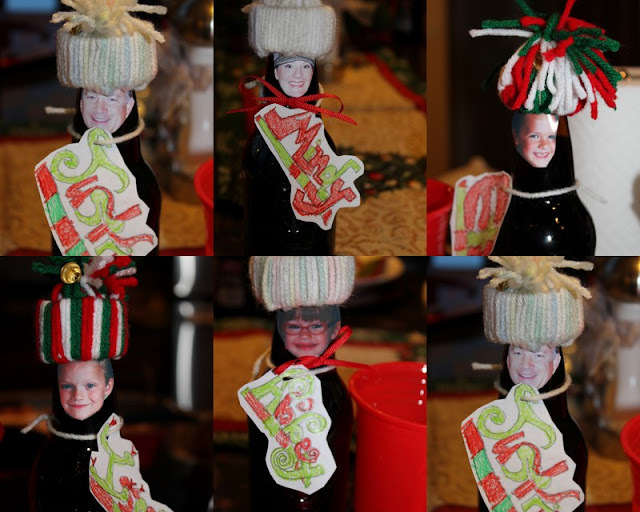 What our family would look like if we were made of IBC Rootbeer? A special thanks to our darling niece Sophie for her thoughtfulness. Justin and the kids tell me just about every day how crazy I am because I don't love Rootbeer. I, in fact hate it. So I'm the lucky one because I got to save my cute little bottle for a keepsake.